1. 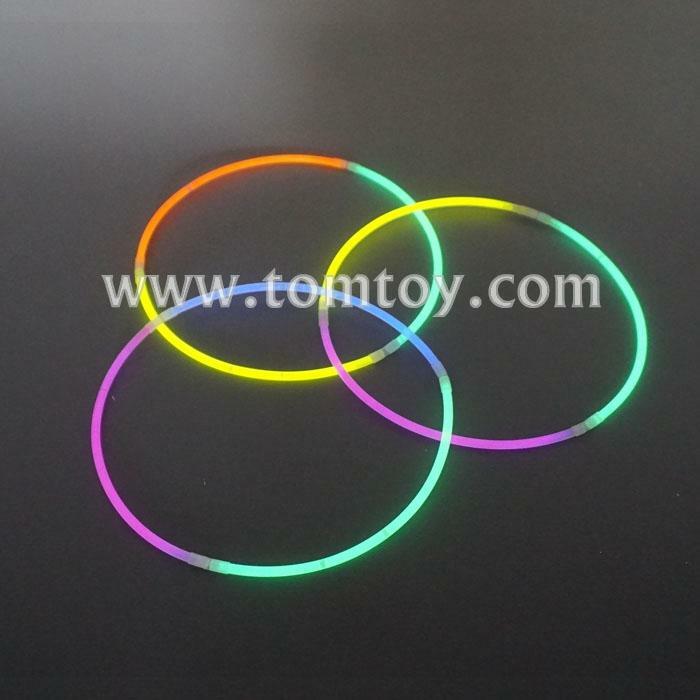 Tricolor color glow necklace was included 3pcs 5*200mm glow stick bracelets with connectors. The color can be random combined. 4. Bright Colors available: Red, Yellow, Orange, Pink, Green, Blue, White & Purple, multiple colors is available.